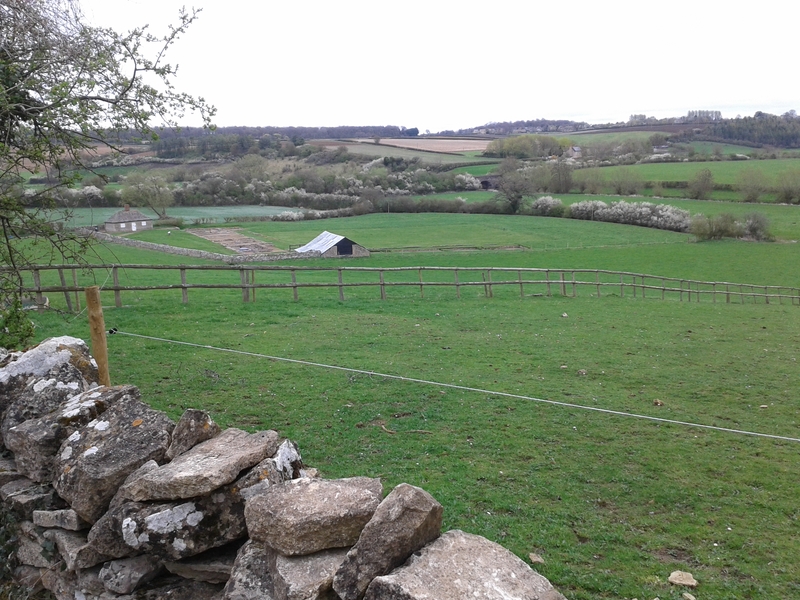 There is a shortage of affordable homes down there in the Cotswolds. Pity the property I checked out recently needed so much work done as it otherwise was on the large scale while being secluded and hardly visible from the road and featured a stream running down the back garden as well as some period mosaics. What do you mean it is an English Heritage site? Well it is. 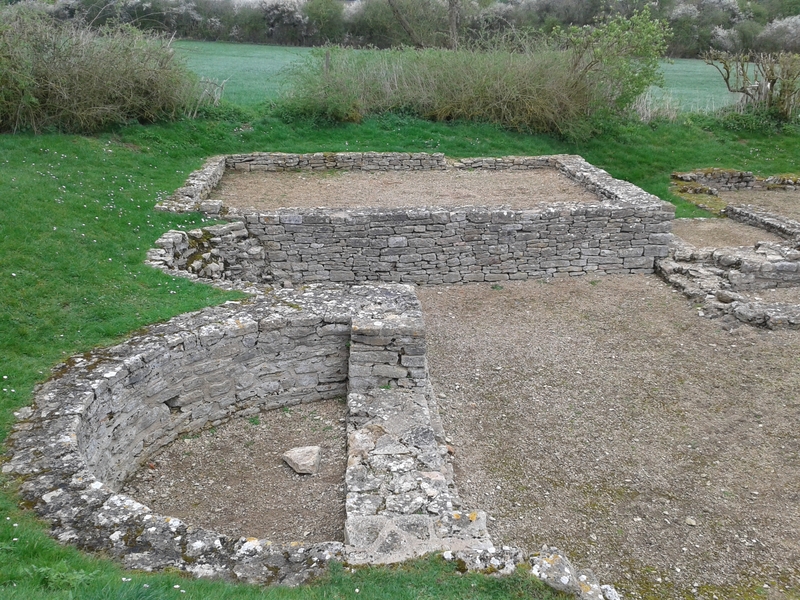 This Roman Villa is in fact a 2nd-3rd century AD settlement that is thought to have been occupied by English natives enticed by the lavish way of life the Romans had. It is essentially a place in the sun before the era of mass market travelling. I admire the English of that time for wanting to be modern and try a way of living that wasn’t theirs. It is fantastic to see they are doing exactly the same thing now as places called “Brasserie Gaston” or “Viva Italia” are springing up in all British towns. I always have a hard time imagining how things might have been from a few stones. 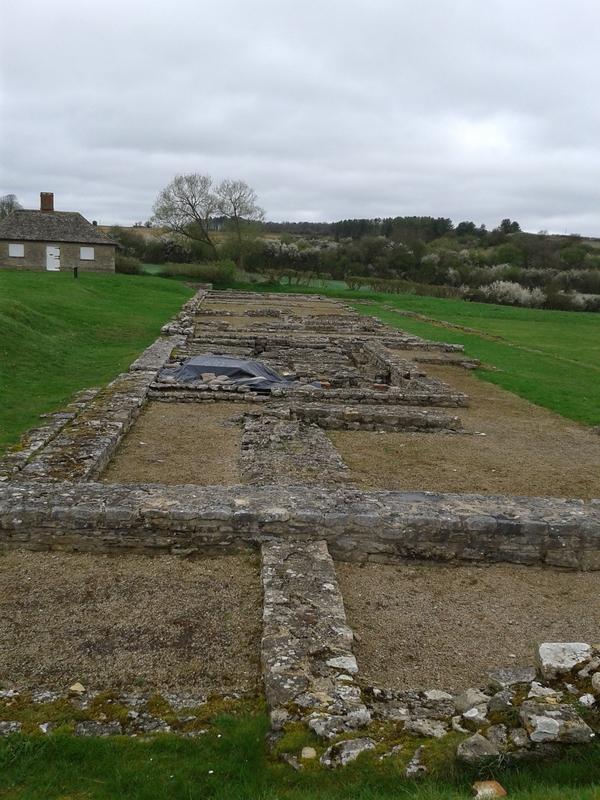 This Roman Villa has clearly visible rectangular foundations and you can see the organisation and the scale of it within the beautifully green surroundings but that is as much as I can say. I enjoyed seeing it for what it is now and being alone at the site as it is never crowded (despite being free to visit and park). I would not necessarily go there if it was the only thing I did that day but it makes a nice addition to a cycling, walking or running route.